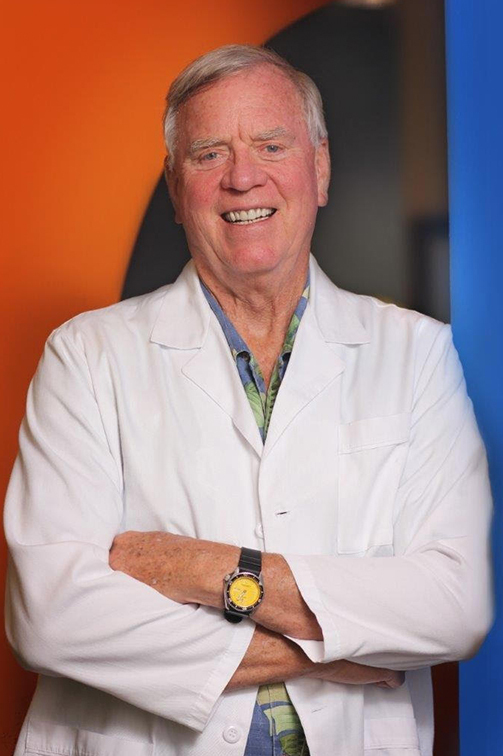 Dr. Walker founded the practice in 1978, and has since been a fixture in the community as a Harvard and Lunenburg orthodontist. He received his doctorate in Dental Medicine from New Jersey School of Dental Medicine and earned his Certificate in Orthodontics from Boston University School of Dental Medicine. Our Harvard & Lunenburg Orthodontist Can Reduce Your Treatment Time by 40%! Walker Orthodontics is pleased to offer our patients the very latest in orthodontic diagnostics and technology. In addition, as a result of his ongoing clinical experience at Boston University, Dr. Walker has unique expertise using a new evaluation protocol to conduct each patient’s oral exam. When you are ready to learn more about Walker Orthodontics and our 5-star-rated orthodontists, call 978.345.7988. To request your complimentary, no-obligation Walker Orthodontics Smile Assessment, click here. Your free, new patient appointment includes a complete oral exam and health history, digital x-rays, an office tour, and a consultation with Dr. Walker or Dr. Neely – a $400 value!